Last edited by KLISK : 03/14/19 at 12:16 PM. Rolling back to version 0.9.986 fixed my problem. Last edited by Doombug : 03/13/19 at 02:04 PM. Thanks for the fast patch for both addons! From one add-on author to another: Thank you for making this add-on! It is remarkable and your dedication to tweaking it and fixing issues is really appreciated. Your UI makes everything easier for me. Regarding double skill bars in Skill UI, yes, you were correct. It was Advanced UI (AUI) addon bug, not PP. I made a workaround by deleting "ACTION_BAR_FRAGMENT" from AUI. 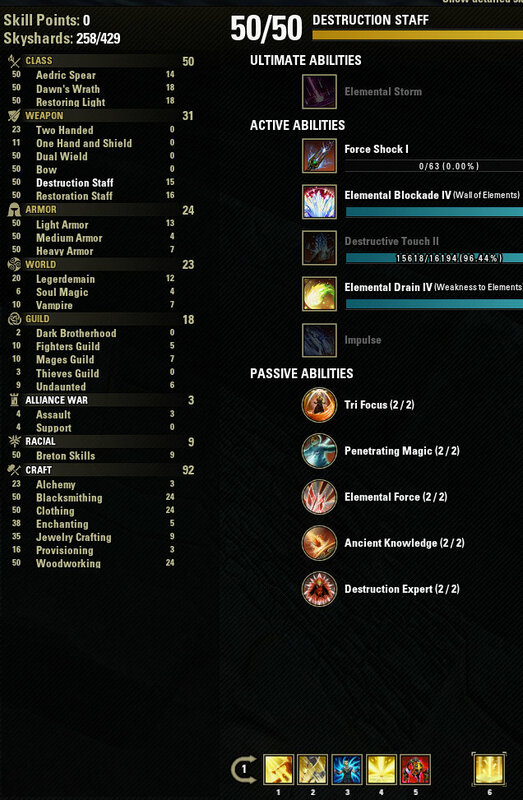 Only default skill bar is now showing in Skills UI. 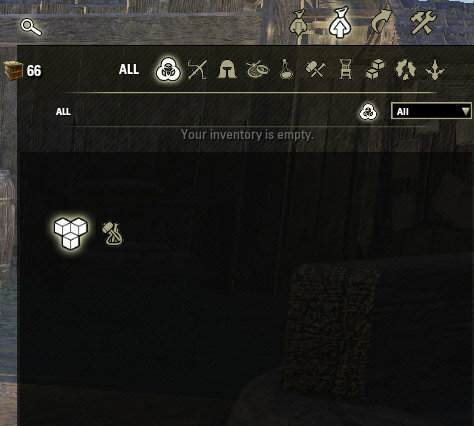 Regarding bugged Sell tab at merchants, I left a comment in "Craft Bag Extended" addon. I hope they provide a fix. Do you think this can be addressed ? if so, how ? Your latest update fixed the skill collapse bug. Thank you! EasyTravel (in a red square), it seems the problem is in it. I will try to resolve the issue of compatibility. You should review your add-ons, your compass is duplicated. Last edited by KLISK : 03/05/19 at 04:03 PM. 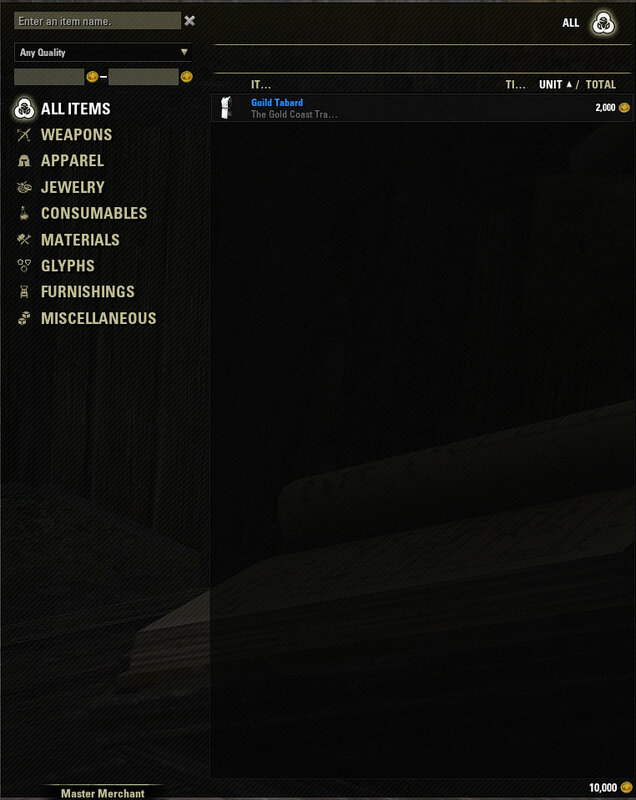 - Sell tab at ALL merchants is bugged. Write in the subject "Craft Bag Extended", perhaps they can change the anchor directly to the inventory, and not to the background of the scene. 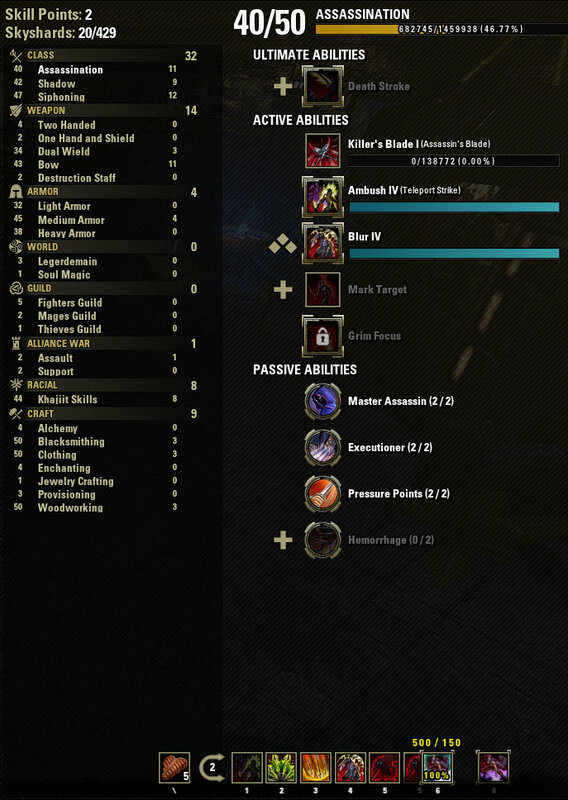 - But I'm still getting double skill bars in Skill UI. 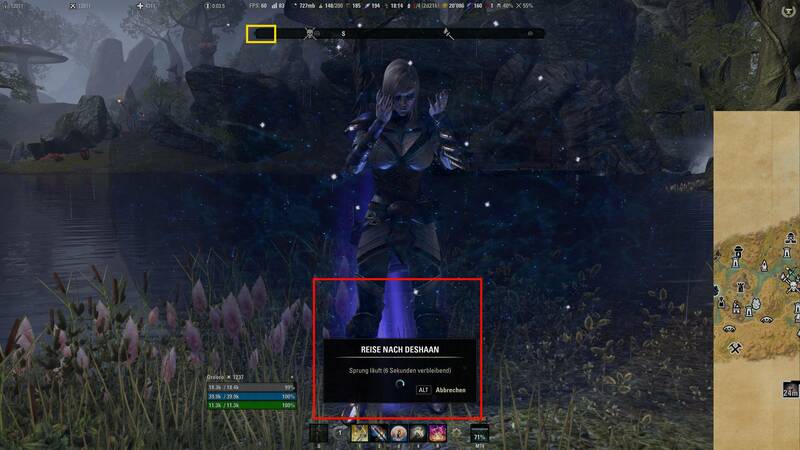 I checked again and it is a conflict with Advanced UI (AUI) addon, as I mentioned earlier. Please note that this problem was also not present in 0.9.975 or 0.9.974. This is an AUI cant that adds ACTION_BAR_FRAGMENT to the skills scene, I think this is completely unacceptable and not necessary. In the past versions, you just did not notice. Last edited by KLISK : 03/05/19 at 10:07 AM. Last edited by Atavus : 03/05/19 at 03:08 AM. Who faced this problem, try it. Last edited by KLISK : 03/04/19 at 01:54 PM. I just tested again. Only PP installed, no other addons. Both 0.9.975 and 0.9.974 are ok, no skill UI bug! Both 0.9.98 and 0.9.981 have the skill UI collapse bug! 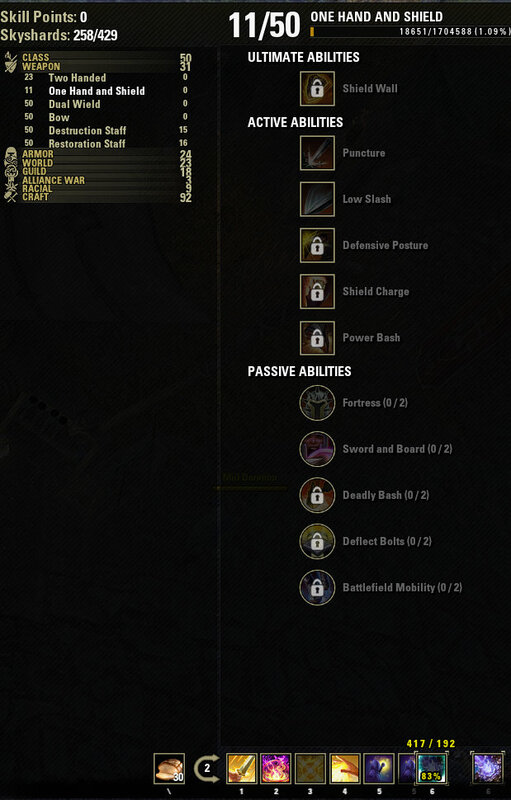 Btw with 0.9.975, in skill UI, only 1 skill bar properly shows, instead of 2 bars which show with v0.9.98 and above. I guess v0.9.98 and above introduced some new conflict with Advanced UI (AUI) addon. 0.9.975: 1 skill bar, no collapse bug. 0.9.981: 2 skills bars, collapse bug. Last edited by Atavus : 03/04/19 at 01:31 PM.